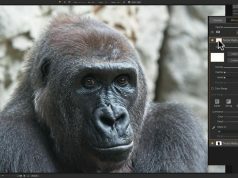 Version 2019 will include significant updates to both performance and image quality, notable new features like a new non-destructive workflow for layers, Lightroom® photo settings migration, auto-alignment of layers, focus stacking, a new portrait module, a new AI-powered masking tool, a new text tool, new digital asset management updates, and more. 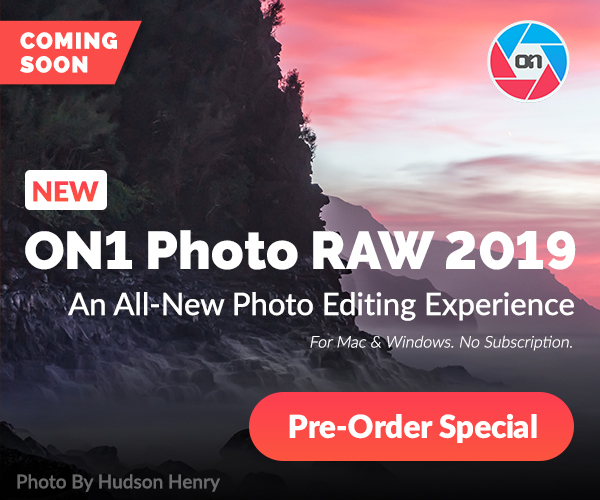 – ON1 Photo RAW 2019 with 1 year of ON1 Plus: $129.99 – Use my Discount Code AM17 and save another $26 and pay only $103.99!! 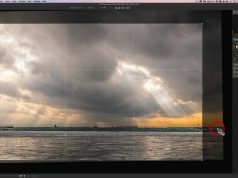 – Full Version for NEW customers: $99.99 – Use my Discount Code AM17 and save another $20 and pay only $79.99!! 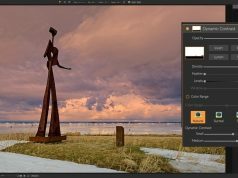 – Upgrade for existing ON1 Product owners: $79.99 – Use my Discount Code AM17 and save another $16 and pay only $63.99!! 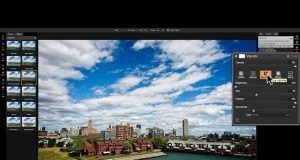 New AI-powered algorithms will give customers the ability to transfer Lightroom edited photos, keep the non-destructive settings, and move them into ON1 Photo RAW.